However, there is much more to implementing a successful personal development plan that just these three points. 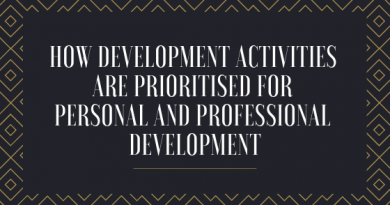 When planning personal development, we need to look at an employee’s previous experience, their current requirements, the organisations requirements, and what else might be required for them to progress and develop into an organisation and roll. Managers should also consider the future of an employee and how the plan can be developed to assist them in promotion within the organisation. It is important to schedule training, mentoring activities or own learning programs in accordance with the organisations objectives. Once the personal development plan has been agreed, goals should also be agreed so that progress can be monitored. 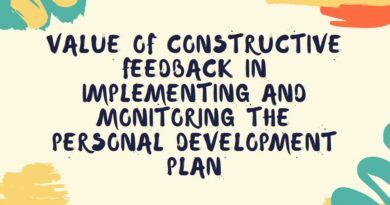 Managers can provide constructive feedback to assist the employee in building a solid plan that focuses on the required targets, perhaps by using SMART targets. priorities – what are the most important aspects of the plan that will assist the employee to progress at a reasonable and achievable rate? As well as drawing up a detailed plan, it’s important to set dates to achieve goals, and if not achieved, modify the goals accordingly to ensure that the PDP remains on course. 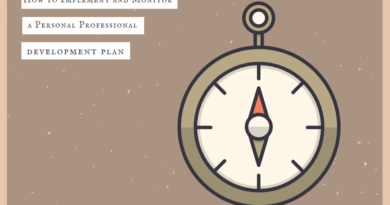 Managers may need the assistance of a mentor or a more senior manager to agree that a plan is achievable and on course, and to provide additional support if required. 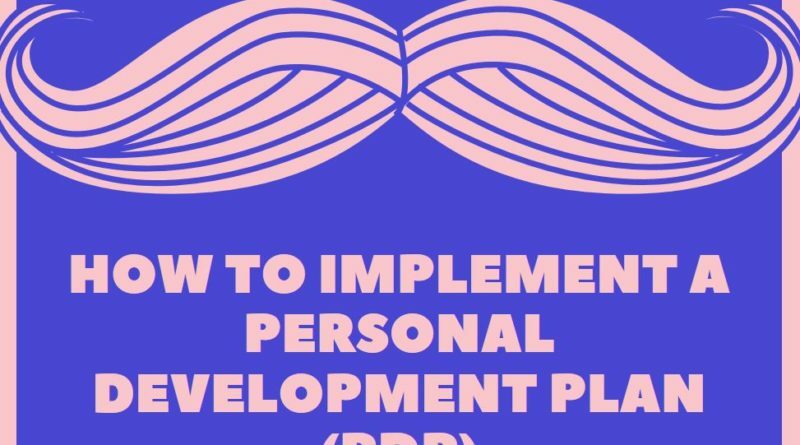 It may also be necessary to share the PDP with these members of staff to ensure that they understand the requirements for the employee’s plans. It may be useful to keep a journal and/or evidence of achieved standards, as these may be required as evidence for future training or promotional opportunities. This can be as simple as a long with dates, goals achieved and any other important achievements made throughout the period of the plan.